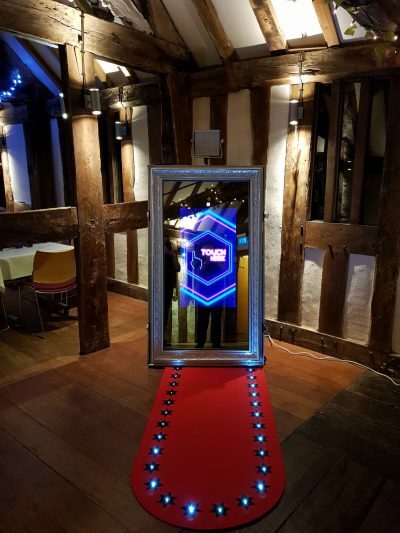 Magic Mirror Photo Booth | Feel The Magic Ltd.
Are you looking for a Photo Booth, but want something that makes more of a statement at your wedding? Then, Check out our Magic Mirror. 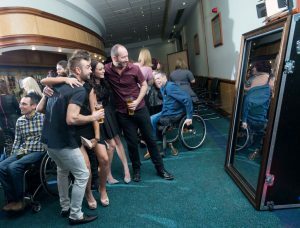 Taking up a lot less space than a typical photo booth, our Mirror is the perfect choice for all events. With its easy-to-use touchscreen and your guests being able to see themselves as the picture is taken, it is ideal. Normal Photo booths only take images of your head and shoulders, whereas the mirror can take full-length images – Great for an image of the happy couple. With the Magic Mirror still be relatively new, it is a great choice for those looking for something different or where space is a premium. All of the animations on the mirror can be customised to match your type of event – including the backgrounds on the prints. The Magic Mirror even has facial detection options or green screen options. Why not add an image of your venue as a great backdrop to your images. We require a deposit of £50 to ensure your date is confirmed, with the remaining balance required 14 days prior to your wedding, party, event. An attendant is on hand to aid your guests with the operation of the Photo Booth, Unlimited Use and Prints, Customised Background to your prints and Animations to match your event/style, Online Gallery (Venue must have wi-fi), A USB with all of the images from your event, a complimentary photo album capturing all the images taken for the evening. A suitcase full of props and your choice of emojis for your guests to digitally sign the images. The Magic Mirror Photo Booth also offers the opportunity to use face detection and green screen options, just get in touch if you would like to discuss this for your wedding. 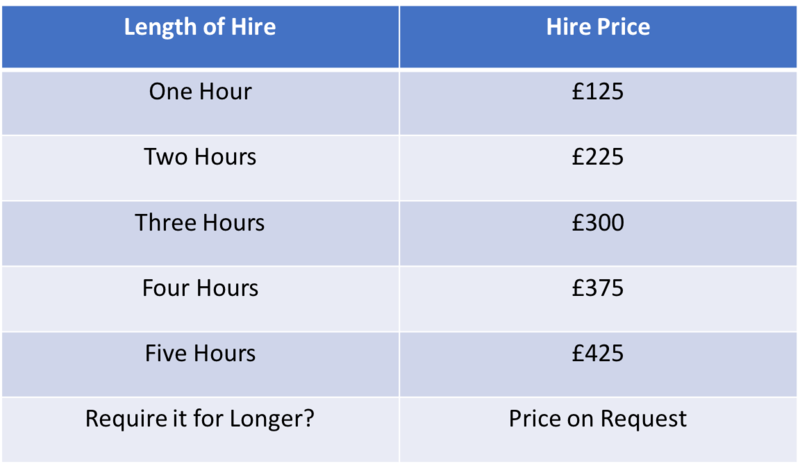 Please note – these prices are based on the venue being within a 25 mile radius of the B38 9AH postcode, with an additional charge of £1 per mile over this to cover fuel costs. Why not combine our Magic Mirror with our LOVE Letters, for a personalised quote, please email us. Please can you confirm whether the Magic Mirror is available for 3 hours on the 04/08/2018 from 6.30pm? We are available on that date and I will send you some detail through to your email address.